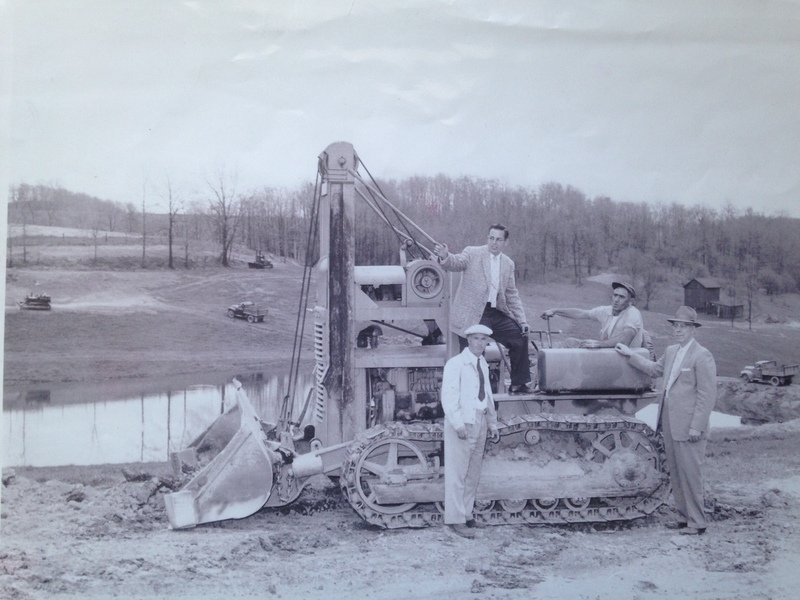 The CAT K2 Track Loader Chip operated to help build Rolling Greens Golf Course in 1954. As a boy, John A. “Chip” McDonald was introduced to the golf course construction industry. He later went on to earn a degree in Agronomy from West Virginia University. 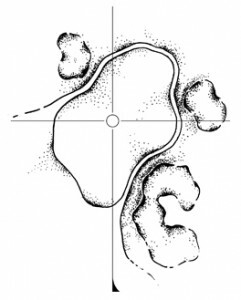 In 1966, he constructed Hobbit’s Glen Golf Club in Columbia, Maryland and stayed on as the facility’s Golf Course Superintendent for 15 years. 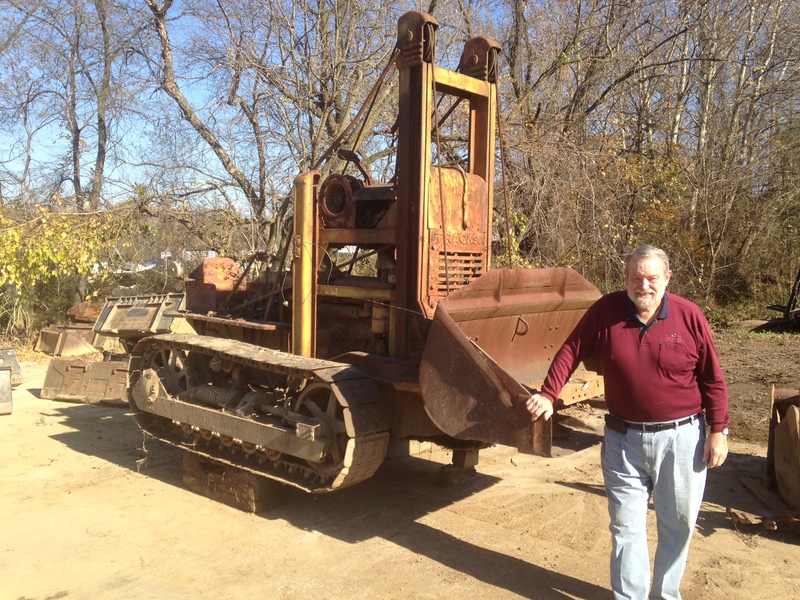 A love of the work drew him back to construction, and in 1984 he founded McDonald & Sons, Inc. Since that time, Chip has turned a small, family owned construction company into one of the premier builders in the golf course industry. That transformation has always been driven by quality work, attention to detail, and honest/open lines of communication with the client. These traits have allowed McDonald to build longstanding relationships across the country with many major championship venue clubs, private country clubs, public courses, and municipality run facilities. 40 years later, Chip purchased that same machine and still owns it today. Since 1990, McDonald & Sons, Inc. is a proud Certified Builder and Charter Member of the Golf Course Builders Association of America (GCBAA). McDonald & Sons implements the vision of many of the game’s top architects as well as executing McDonald Design Group’s construction services. McDonald Design Group, Inc. officially formed in 2002, although design services through McDonald & Sons have been offered since 1996. Since that time, MDG’s team has completed five new golf course designs, dozens of comprehensive golf course master plans of existing facilities, and even more individualized improvement plans. The Group’s remarkable success has been based on introducing unique and creative design solutions, sound agronomic principles, hands-on field design services, and a desire to achieve the client’s goals for each project. Our design team strives for client satisfaction and building long-term relationships with our clients through responsive and detailed-orientated design services. McDonald Design Group’s creative ability, technical knowledge, and practical understanding of both project budgets and schedules, all paired with McDonald & Sons’ construction expertise, create considerable value for our clients. Copyright © 2019 · McDonald Golf, Inc.